Every Monday we will gladden you with new material on our label ! 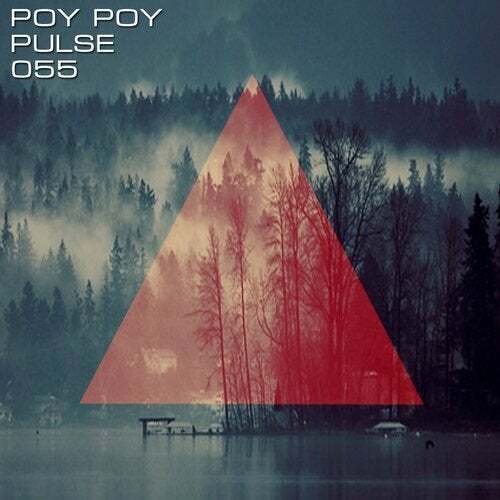 And today we bring you a fresh release Poy Poy - Pulse ! The release included the two original tracks: Pulse ,Connected Pulse . Listen and enjoy !